As Senior year at Tech arrived, I was immersed in the job search. I had done well at school, ending up near the top of my class in finance, and applied for many of the typical finance positions. But I also was looking to do something a little different from the typical Wall Street path taken by most new finance graduates. The dad of one of my best friends was a partner at a unique group within one of the big accounting firms. My friend had told me about the type of work his dad did, and I reached out to his dad to learn more.  I found out that this group’s work was not typical Wall Street finance, but more policy oriented, and absolutely incredible. I immediately knew I wanted to be a part of it. After some ups and some downs in the application process, I was lucky enough to be offered the opportunity to join the group in Washington, DC. after graduation. 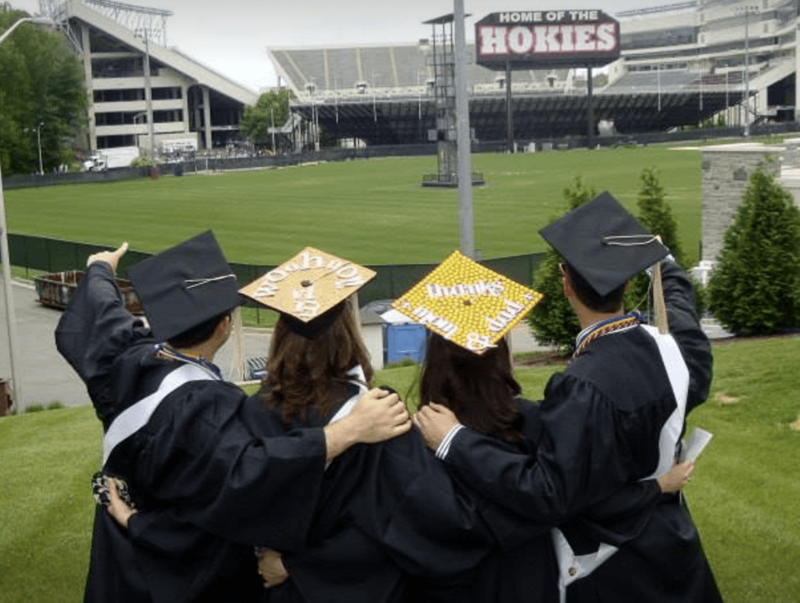 Graduating from Virginia Tech and joining the working world was exhilarating --until I started looking for a place to live. After looking at rent prices in the area, and taking into account my modest income and my student loan payments, life hit me hard. Rental prices in Washington, DC were so ridiculous. The price I could afford would probably leave me sleeping in someone's closet or having to live so far away from where I worked that my commute would be more than 2 -3 hours a day (I'm not exaggerating, my fiancee, Brittany, lived in a sunroom of a condo and her rent was still very high). Luckily, my parents, who lived near a Metro subway station, decided to let me stay in my old basement bedroom so that I could avoid the inflated rent prices and save money. So, there I was, graduating top of my class, about to start my career at a prestigious firm, and moving straight back to where I had been in high school. Living with my parents wasn’t very excited, but I saved on rent and paid off the rest of my student loans. My job as an analyst was great. I learned an incredible amount, and was fortunate to have many amazing mentors. However, after a year with the group, I didn't feel like I was getting where I wanted to go. The pay was mediocre, and the plan for most analysts was to stay two years and then leave to join another group. I didn't see a long-term vision for myself within the group. I was tired of living in my parents’ basement, taking the Metro that frequently broke down on the way to work, and having little to show financially after a full year of work. My lifestyle was not what I wanted it to be. Something needed to change.